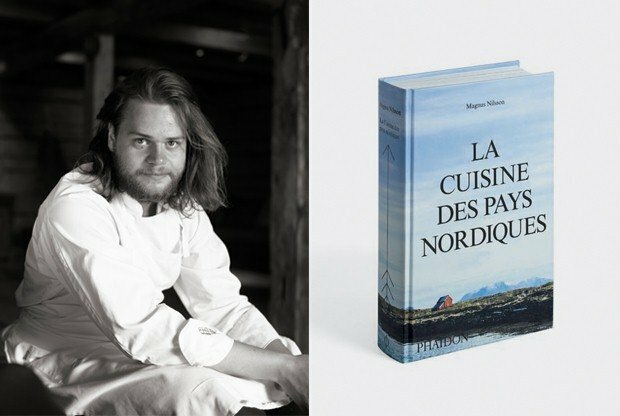 In October, Phaidon publishes, La Cuisine des pays nordiques (The Nordic Cookbook) by Magnus Nilsson, acclaimed Swedish Chef Magnus Nilsson. During his visit to France for his book launch, the Swedish gastronomy prodigy will give a unique conference on this bible of Northern European cuisine, which is the fruit of three years research, voyages of discovery and culinary experiments. The event will be followed by a signing session. Who is Chef Magnus Nilsson? Born in 1984, Magnus Nilsson is Chef of Swedish restaurant Fäviken Magasinet. After undertaking culinary and sommelier training in Sweden, Magnus Nilsson worked with Pascal Barbot in the kitchens of Astrance, in Paris, before joining the team at Fäviken as sommelier. Less than a year later, he was in charge of the establishment, which entered the prestigious Michelin guide in 2016 with 2 stars and which, today, ranks 41st in the World’s 50 Best Restaurants, a list compiled by Restaurant magazine and San Pellegrino. Magnus Nilsson is also the author of Fäviken, a cookbook published in English by Phaidon. He appears in The Mind of a Chef, a television documentary series aired on American channel PBS, which won an Emmy Award. He also appears in the documentary series Chef’s Table, produced by Netflix. In 2015, he won the White Guide Global Gastronomy Award. 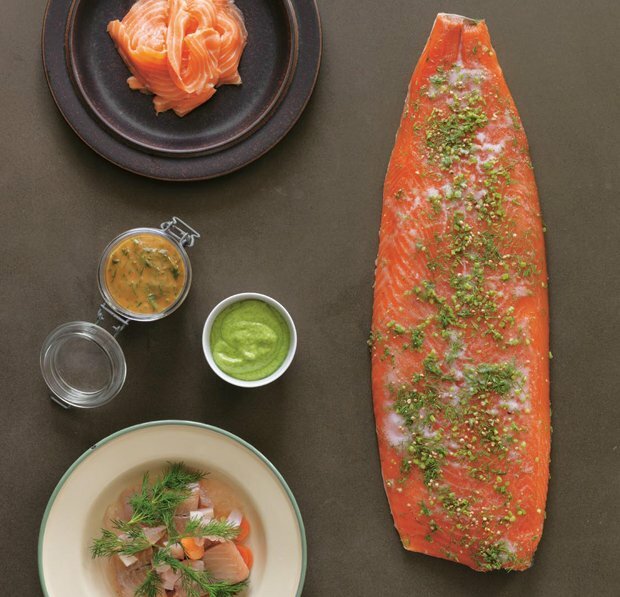 To write this book, Magnus Nilsson carried out an in-depth study of the traditions of the different countries he visited, getting first hand advice from the local inhabitants about their ways of eating and their traditional recipes. The Chef then tested and prepared each dish depending on the inspiration gleaned from the places he visited, by listening to the expert advice of friends and family members, and by consulting his collection of old cookbooks. The Nordic Cookbook joins the hall of fame of culinary bibles already published by Phaidon: Mexico: The Cookbook by Marguarita Carrillo Arronte, Thailand: The Cookbook by Jean- Pierre Gabriel and the major work, The Silver Spoon, to have its turn at becoming the bible of Nordic family cuisine.